Buying a home is an exciting time. It is hard not to get caught up in the hype and fall in love with every property you see. While your homebuyer may have found what they believe is a hidden gem of a property, there are some particular red flags that you, as their real estate agent, need to warn them about. Whether it is the location of the property or the internal structure of the home that is cause for concern, if a red flag reveals itself to you, it’s a good idea to let your client down easy and warn them of the potential problems they may be getting themselves into. 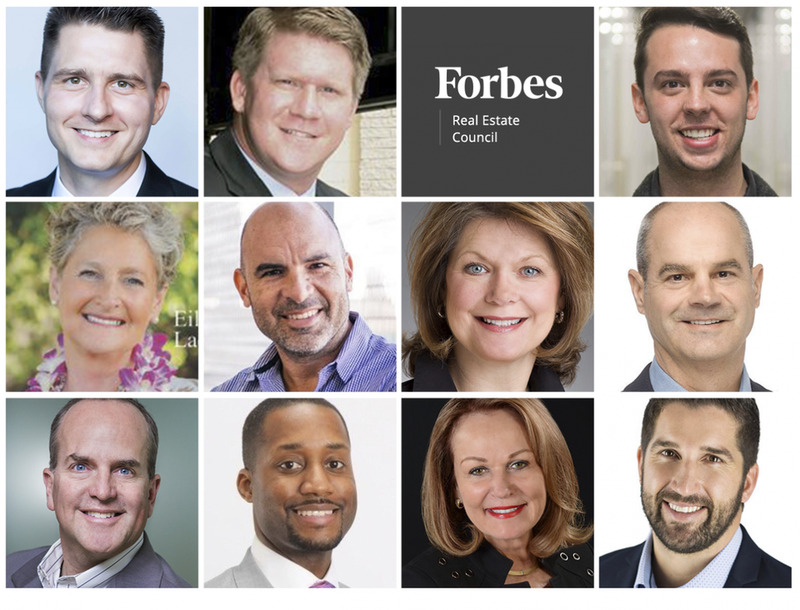 Below, 11 members of Forbes Real Estate Council share the small or lesser-known red flags that they encourage homebuyers to pay attention to when searching for a property. Real estate experts share their views.ALL PHOTOS COURTESY OF FORBES COUNCILS MEMBERS. The way the properties surrounding a home are maintained can affect the resale value. When you go to tour the home, check if the next-door neighbors have a dog that’s constantly barking, and is that something that bothers you? There are many things about the neighborhood that you won’t be able to change, so be sure to observe the area as a whole. – Will Featherstone, Featherstone & Co.